Eir aligns with operating companies to augment strategic development and acquisition sourcing. Our assertive approach combines EQ and IQ to ensure increased activity and actionable opportunities. We help companies get to their growth goals faster and before the competition. 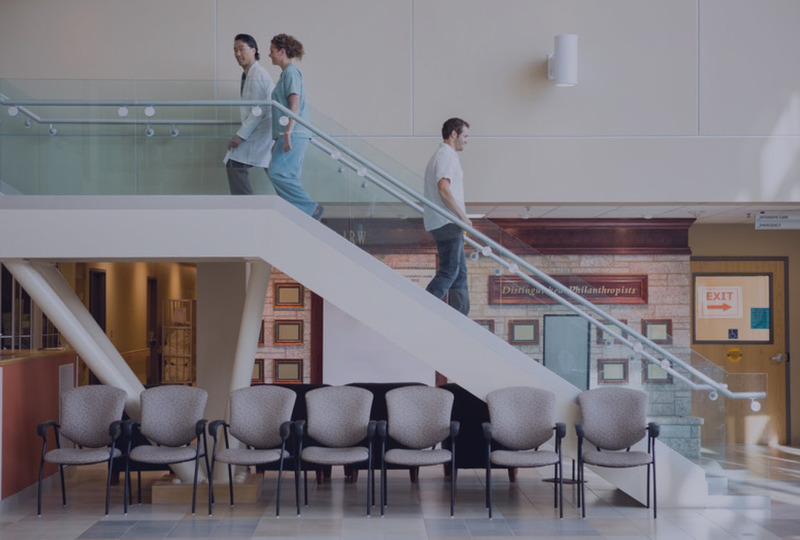 With unprecedented structural change occurring in health care and increasing demand both in the United States and globally, companies are faced with paramount strategic choices and opportunities. Eir augments internal efforts and creates symbiotic partnerships with companies and existing corporate development efforts. Eir can be used as a total outsourced strategic development solution. Often times, Eir will be the first dedicated effort for early stage companies. Eir can be used to augment or as a total outsourced strategic development solution. Companies at this stage generally have zero to minimal investment in this area and Eir will be the first dedicated effort in this capacity.